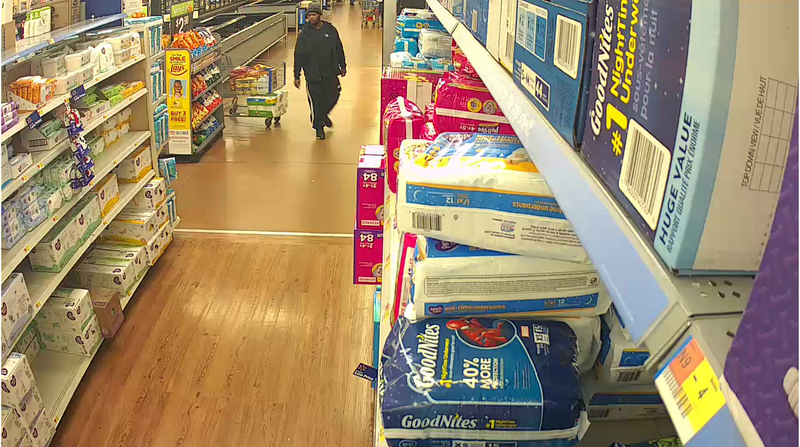 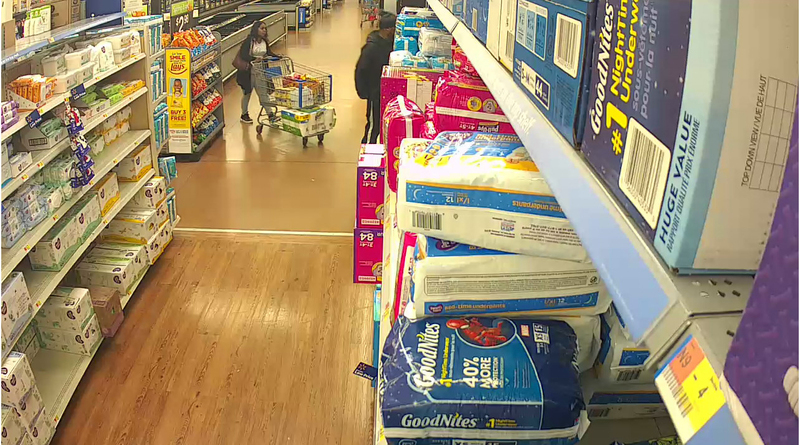 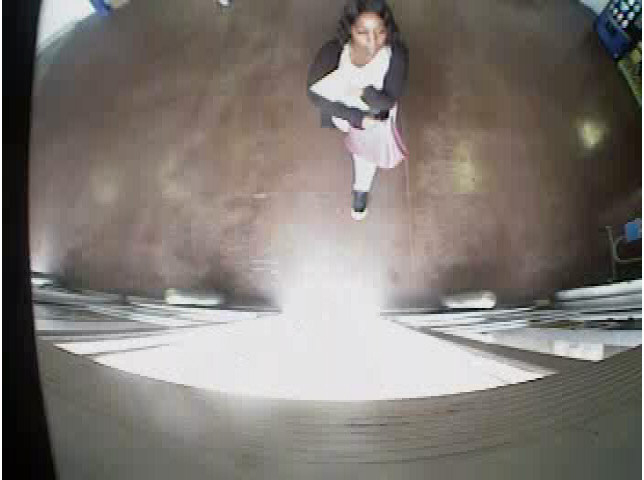 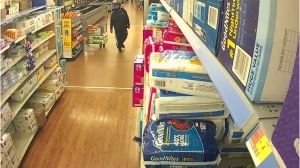 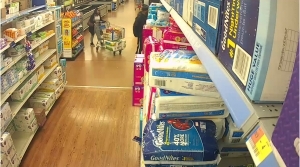 Wal-Mart located at 3001 W. Broadway reported a larceny after a male suspect and a female suspect selected multiple items in the store (valued at over $800) and left without paying for the items. 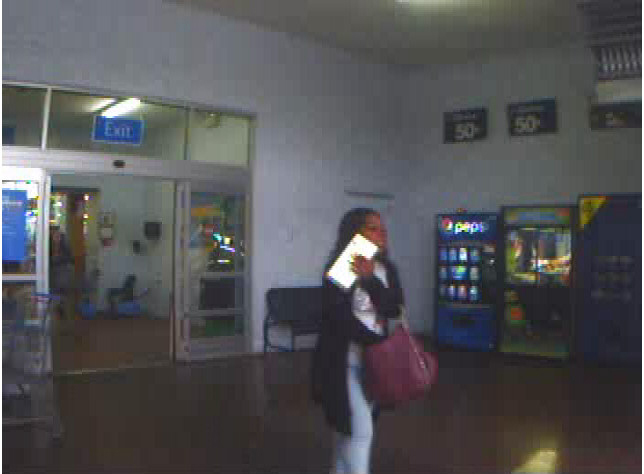 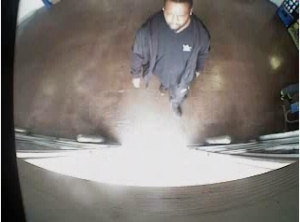 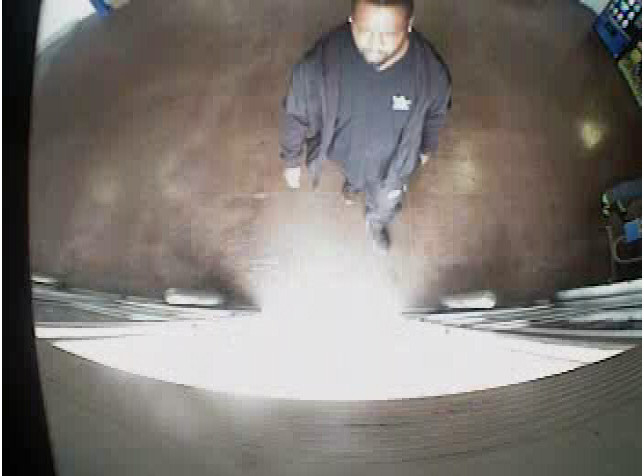 Video surveillance turned over to CPD shows these two people as possible suspects. 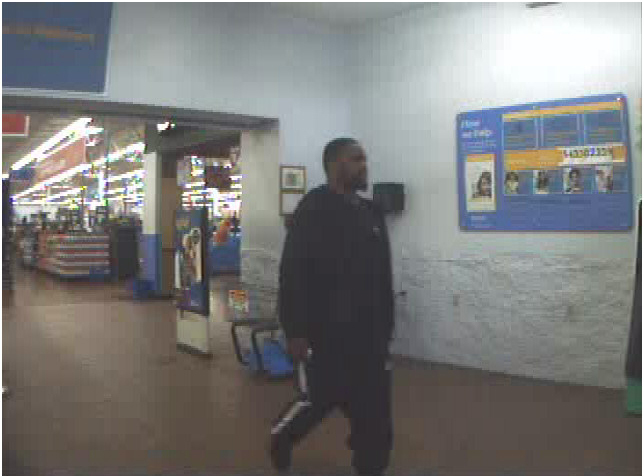 If you recognize them, contact CrimeStoppers.